Welcome to the Park Home Search privacy notice. 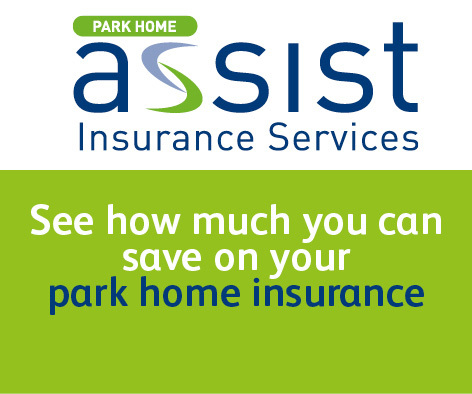 Park Home Search is a trading name of Assist Insurance Services Limited. We respect your privacy and are committed to protecting your personal data. This privacy notice will inform you as to how we look after your personal data when you visit our website (regardless of where you visit it from) and tell you about your privacy rights and how the law protects you. This privacy notice aims to give you information on how Park Home Search collects and processes your personal data through your use of this website, including any data you may provide through this website when you sign up to our newsletter, instruct us to act on your behalf or engage any of our services. Park Home Search is the controller and responsible for your personal data (collectively referred to as ” Assist Insurance Services”, “we”, “us” or “our” in this privacy notice). 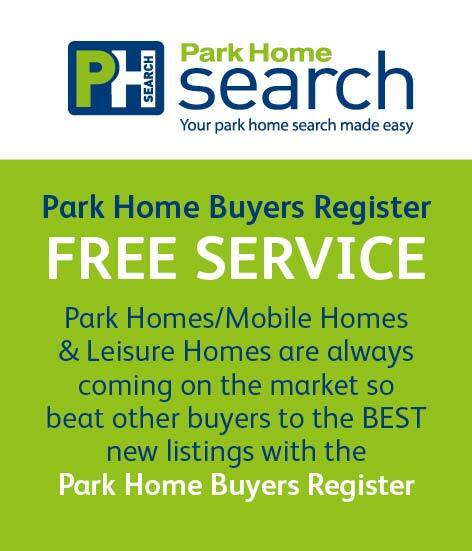 Park Home Search is the controller and responsible for this website. We have appointed a data privacy manager who is responsible for overseeing questions in relation to this privacy notice. If you have any questions about this privacy notice, including any requests to exercise your legal rights, please contact us with the details set out below. 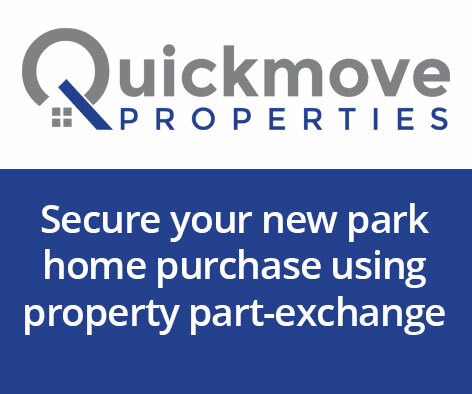 We will get your express opt-in consent before we share your personal data with any company outside of Park Home Search for marketing purposes. Other companies in the Assist Insurance Services Group acting as joint controllers or processors and who are based in the United Kingdom and provide IT and system administration services and undertake leadership reporting.